General Motors and Bay Area-based software company Autodesk have teamed up over the course of a few years in a high-powered partnership, and today proudly have revealed the first fruits of their labor. Lifting the Veil: Why should you buy a CPO vehicle, anyway? 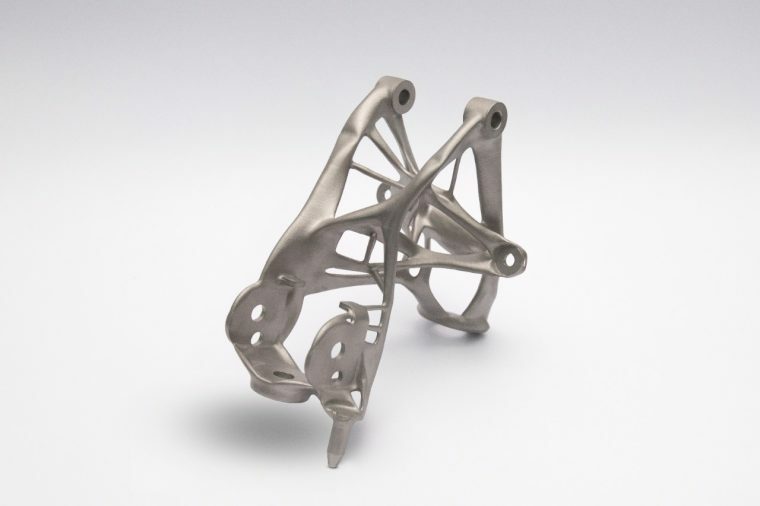 Ok, so what that above thingamabob, which looks disturbingly sinew-like for a steel object, is actually a new seat bracket, which GM 3D printed using generative software from Autodesk. 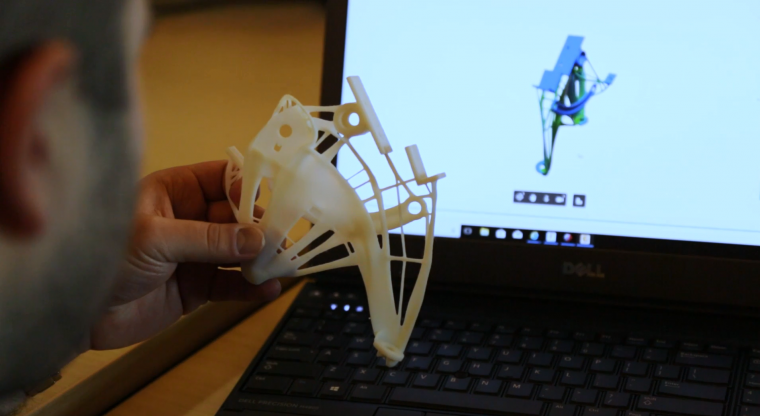 The software used cloud computing and AI algorithms to quickly drum up several possible parts designs (which, the company admits, are often organic-looking) based on goals like weight, strength, material, fabrication method, etc. Then, all GM had to do was pick one. The reason that GM is excited about this (besides it just being pretty cool to print out car parts) is that this greatly simplifies making vehicle components and allows the company to turn multiple-piece components into one single part. Take the above seat bracket, for example (I mean, GM did make it as a proof of concept so after all that work it only seems polite). Originally, the seat bracket was eight different parts all bolted together. Now, though, the bracket is one piece and 40% lighter. Plus, as an extra bonus, it is 20% stronger than the previous conglomeration. In the future, GM plans to use this across it vehicle designs, removing unnecessary part mass and complexity for lighter, more efficient vehicles, a plan that will likely be especially beneficial for the brand’s future electric vehicles.